As the season transitions to warmer weather, your wardrobe also undergoes a serious transition. 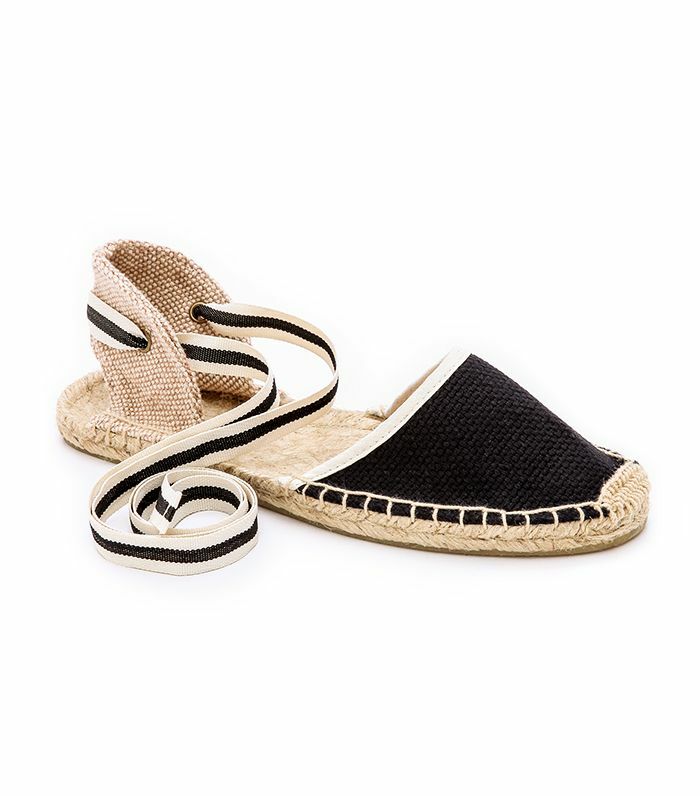 You can finally ditch the bulky boots for open-toe options and fun, vacation-ready sandals. To ensure your shoe collection is set this year, we reached out to Shopbop’s fashion director, Elle Strauss, to find out which styles are on her radar this spring. Curious? Scroll down to find out (and shop!) the must-have shoes of the season!